The rupee is going down, but prices are set to go up. 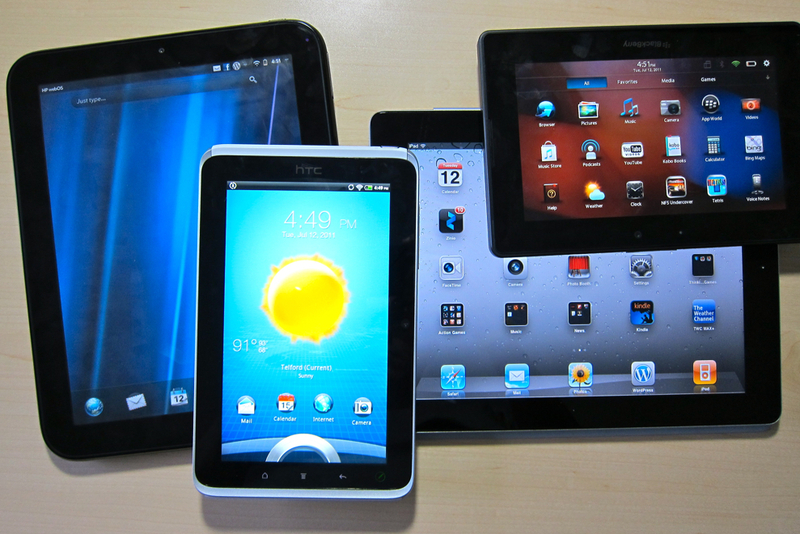 Import dependent Indian tablet market is set to witness a hike in tablet prices as a consequence of increasing costs for manufacturers and retailers alike. The recent fall in the rupee value with respect to the dollar is putting a strain not only on the financial and trading sectors but also on the prices of various goods in the market. Including on our beloved Tablets and Smartphone devices. Yes, you heard that right. Most of the device manufacturers in the country including major brands like Samsung, Micromax and Lava are planning to increase prices anywhere in the range of 5-10% in the next month if the current situation does not improve. This month, the national currency has seen a steep decline in its value and had even slipped to its all time lowest ever (59.93). Currently it stands at 59.307 to every dollar. The coming weeks may see even a further decline and fearing this, most companies want to secure their falling profit margins with price increases. “We have no other option but to increase the price. In the next couple of days, we will be increasing the handset prices by around 10 per cent,” said Mr. SN Rai, Director of LAVA Mobile. International brands like Samsung, Lenovo etc are yet to decide on such a move but are expected to be gearing up for a tough season ahead. Even Indian brands like Micromax, Karbonn, Wishtel etc that rely heavily on imported goods for assembling their tabs are expecting a 5-6 % rise in tablet prices across all ranges. However, this price increase could have been avoided if the devices were manufactured wholly in India. It reflects the poor state of the Electronics and Chip design industry in the country. International brands like Samsung and Apple have their products shipped directly from China or outside and need to pay a high import duty. Hence, this rupee fall impacts their profits more. But, the so called Indian manufacturers like Micromax and Salora etc. all have their components including the motherboard shipped from China or abroad where it is cheaper. A push for domestic production of chip sets would not only bring down manufacturing costs for the brands but would help in better control of the entire process and lead to lower prices for the users. Until then, the situation remains grave and only time will tell, how and how much do companies increase prices. Right now, might be a good time to buy. Just saying. Keep watching this space for further developments.